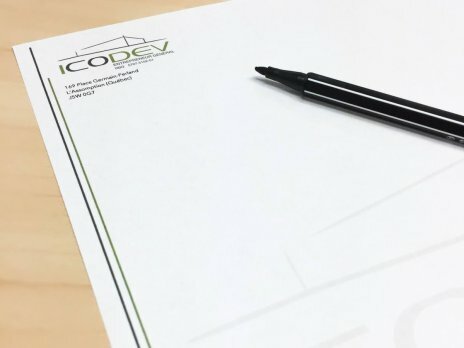 ICODEV Construction is specialized in the construction of residential and commercial buildings as well as acting as an investor in several projects of various sizes. A large network of partners and contacts. Our mission is to achieve a variety of sizes and constructions of superior quality, whether its residential or commercial, in the regions of Lanaudière, Laurentides, Laval and Montreal. 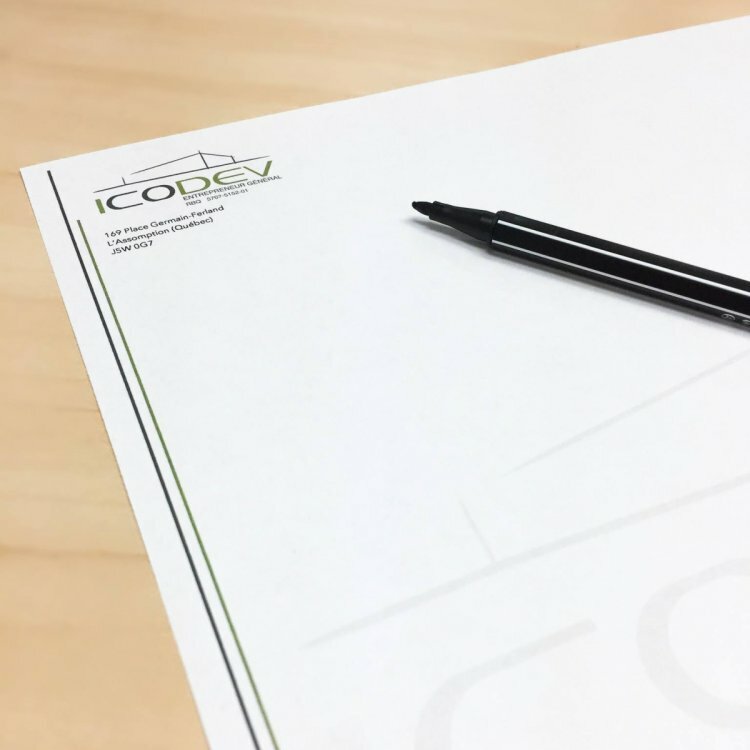 The main objective is to provide clients with quality at a price which the ICODEV shareholders would be willing to be partners.